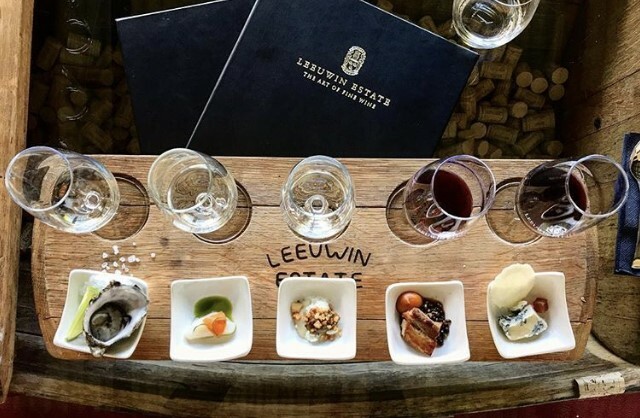 Margaret River Wineries - Swell Stay’s Guide…. Tips For Renting Out Your Holiday Home…. Family Friendly Activities in Margret River…. The Best Season To Visit The South West….